A handknotted woolen monochrome rug is so versatile and affordable. Providing comfort and style under foot, it is hardwearing and practical too. We love this fashionable monochrome Gray's color scheme and monochrome design pattern to give your floors some personality and flair. 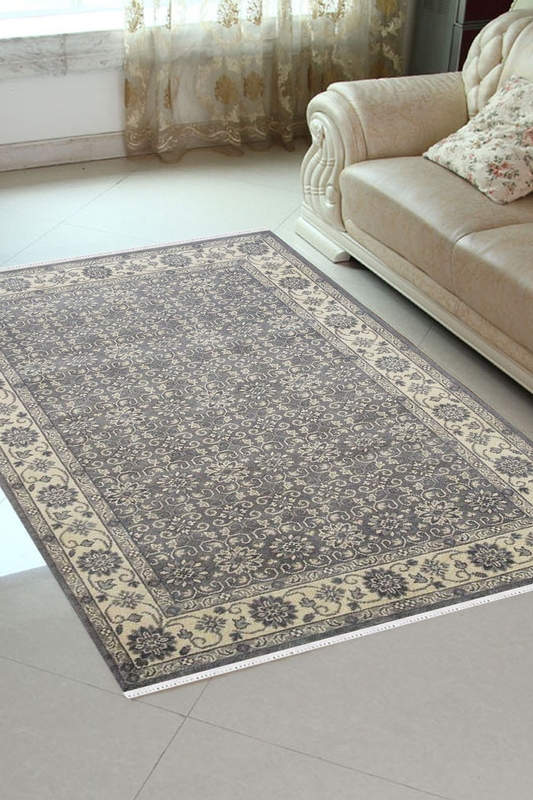 - Hand Knotted carpet is the blend of pure Indian and New Zealand wool. - Cut pile has a plush, velvety feel. - Traditional monochrome rug beautifully crafted by hand to add depth and texture to your scheme. - Woven by hand on a traditional wooden loom.